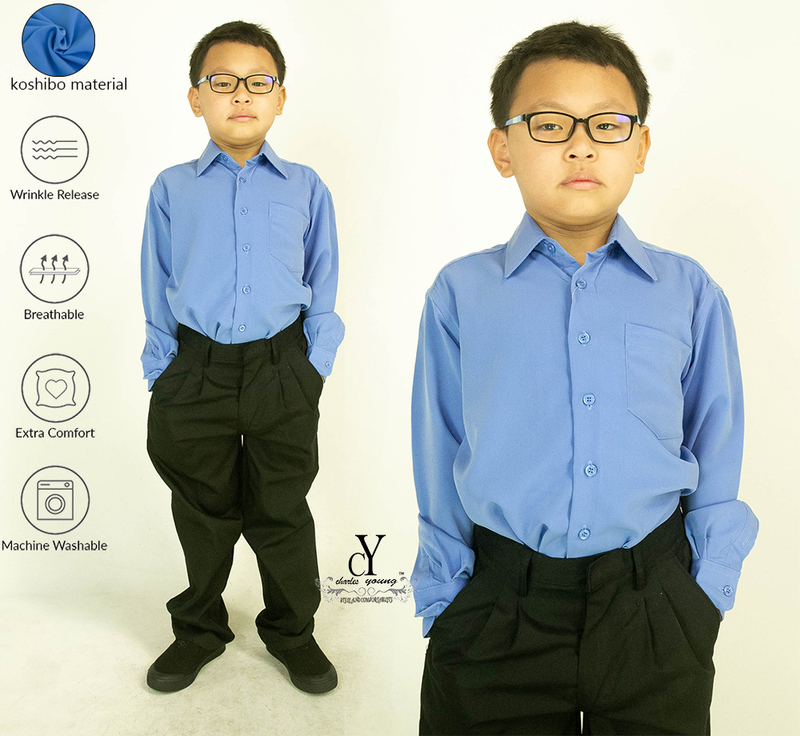 Start the school year dressed for success with our Jony & Jeny Primary School Uniform long sleeve blouse. The long sleeve blouse features a front hook fastening and slit-on design. It's made from a comfortable and eary-iron fabric.